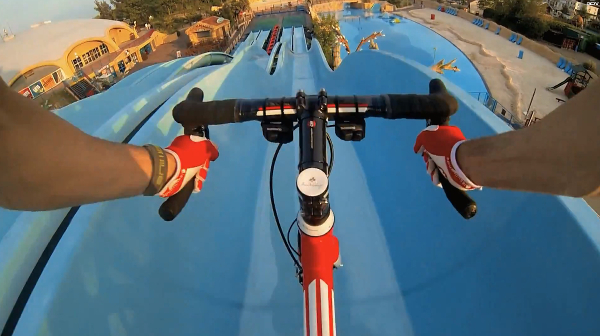 Cyclist Martyn Ashton blew our minds with his first viral video Road Bike Party, which had millions of views in just a few days. Following the success of the original, Ashton started working on a sequel. But in a sad twist of fate he broke his back and became paralyzed before the movie was completed. 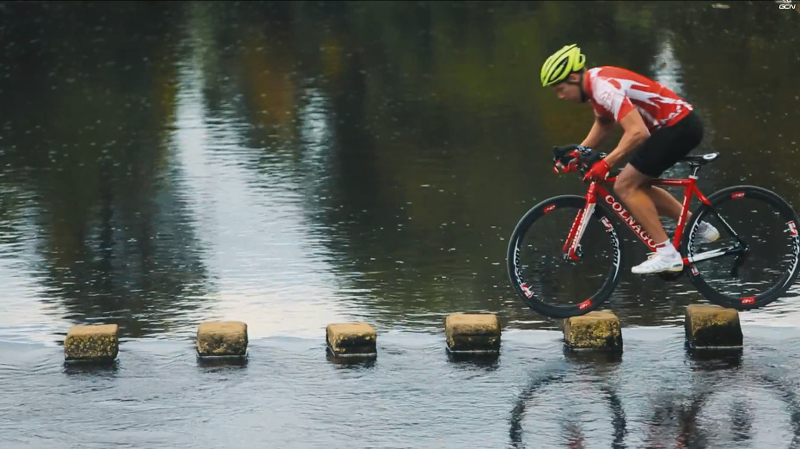 With the help of his friends Chris Akrigg and Danny MacAskill, he was able to complete Road Bike Party 2, which launched today.